Description Taken at St Andrews College in Grahamstown South Africa. 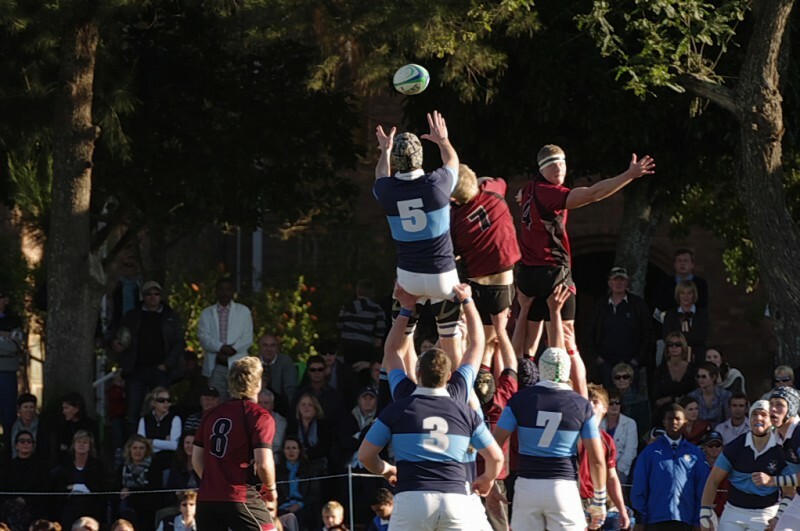 It was the Kingswood verses St Andrews derby, Kingswood beat St Andrews 23 to 22 their first win over St Andrews in 17 years. These two fine schools 1st team played very well.